I have had a Fitbit One for 3 years now and I couldn't be happier with that purchase or how easy it is to hook on my bra and leave it on all day. But what if you don't have a Fitbit and want to check the platform to see if it could work for you? Or what if your Fitbit stops working for some reason and you're awaiting a replacement, or you're switching from an old Fitbit to a newer model, or your Fitbit's battery dies, or you simply forget it at home? Would you want to lose the activity data from those hours or days? I sure wouldn't. That's why Fitbit has had a feature called MobileTrack for 2 years. It was only available on iOS before, but it has just come to Android. Well, only two specific Android devices: the Nexus 5X and 6P. MobileTrack uses your phone's built-in movement sensor to count your steps with as little power consumption as possible. Just like Google Fit. The thing to keep in mind is that logically, the app can't track your movement if your phone isn't with you. If it's sitting on a desk and you're moving around, those steps are lost. 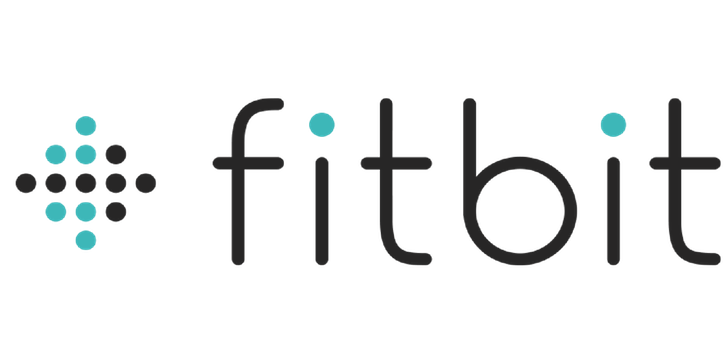 You also can't seem to be able to add your Nexus phone as a tracker when you've already logged in to Fitbit with an existing tracker. Here's the full changelog, which also mentions new onboarding tiles for different parts of the app, followed by a link to trek over to the Play Store to grab the app.